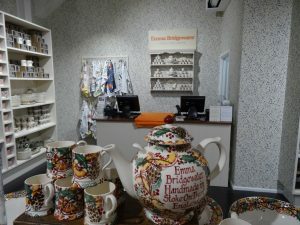 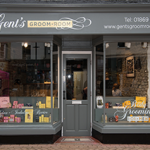 Best known for its hand-decorated pottery, the Emma Bridgewater pop-up utilised NJF’s shopfitting, joinery expertise. 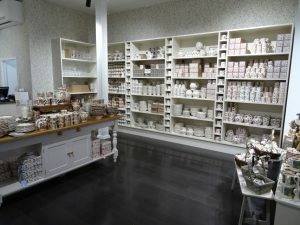 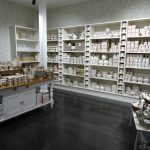 NJF joinery created made to measure bespoke shelving, specifically designed to display Emma Bridgewater’s iconic product ranges including mugs and plates and of course their Christmas pottery. 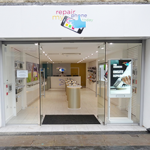 Working to Value Retail guidelines the Bicester Village pop-up shop also involved a specialist paint finish, wallpapering, window bed, cash desk, signage pack.